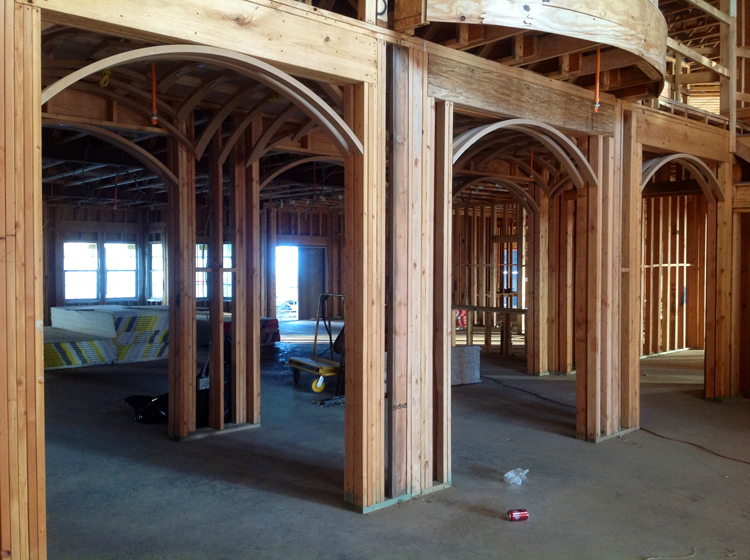 Wanna save a few BUCK$ on shipping & get your Universal Arch Kit FASTER? 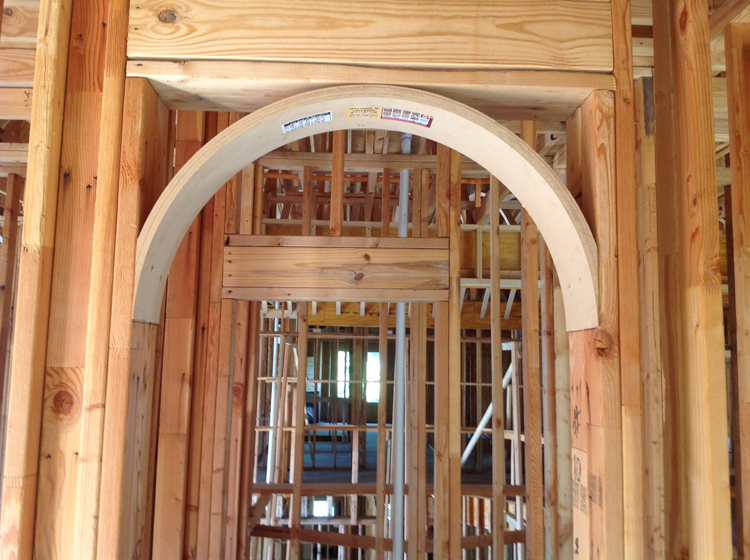 Convert your dull and square openings into beautiful arched openings with the Universal Arch Kit. It will work with any size opening, whether it is 3 ft. or 30 ft: it will fit them all. 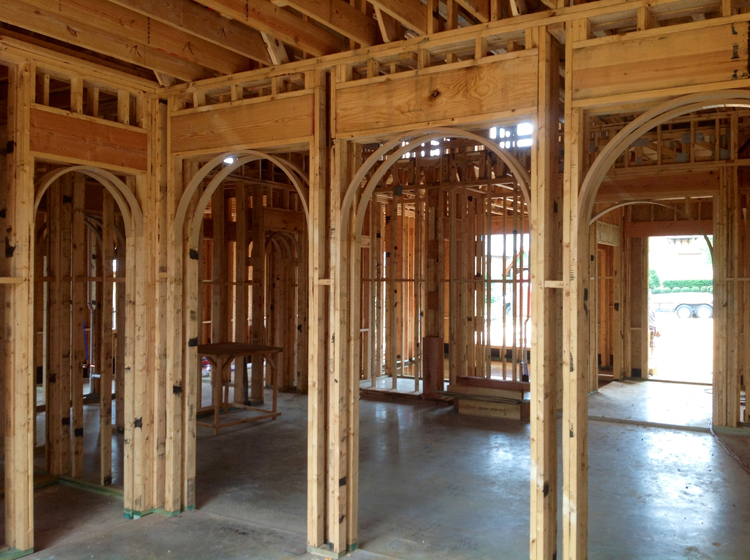 And with the introduction of the split cut feature, the Universal Arch Kit can be separated with a simple wallboard saw to cover openings from 2x4 wide up to 12" wide - also compatible with metal framing. 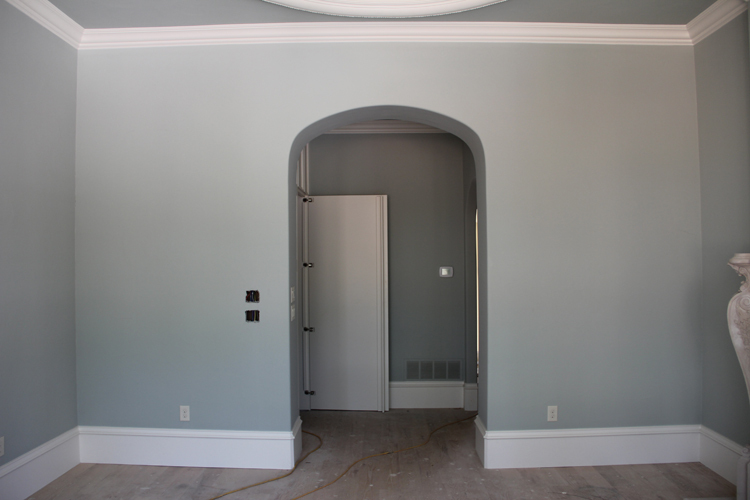 Any doorway, any opening - the Universal Arch Kit can do it all! 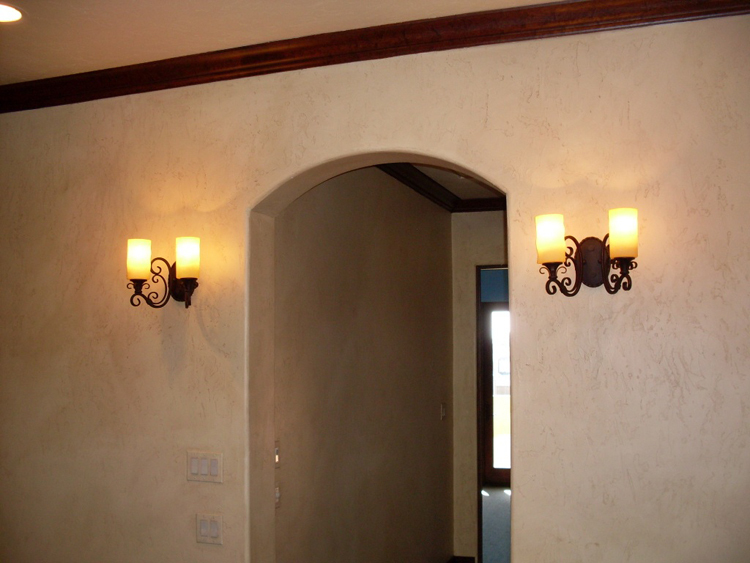 Have another type of archway in mind besides the Universal Arch Kit? No problem! 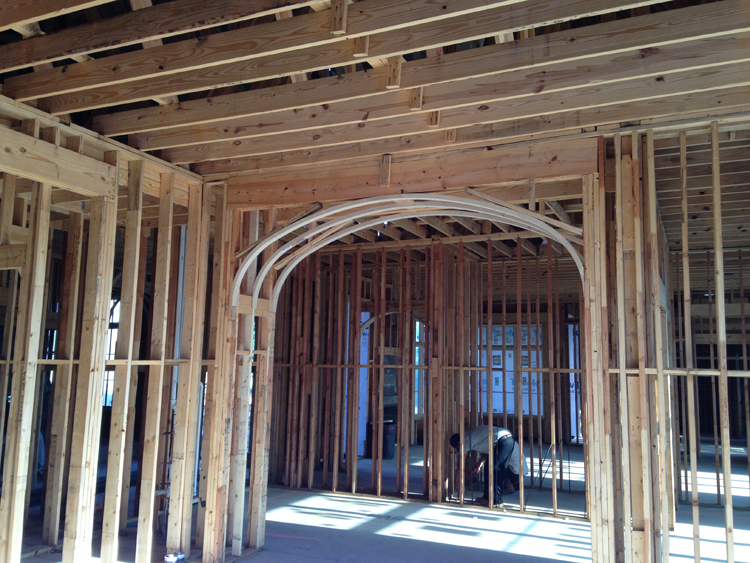 We can make soft, half-circle and elliptical archways to your measurements. 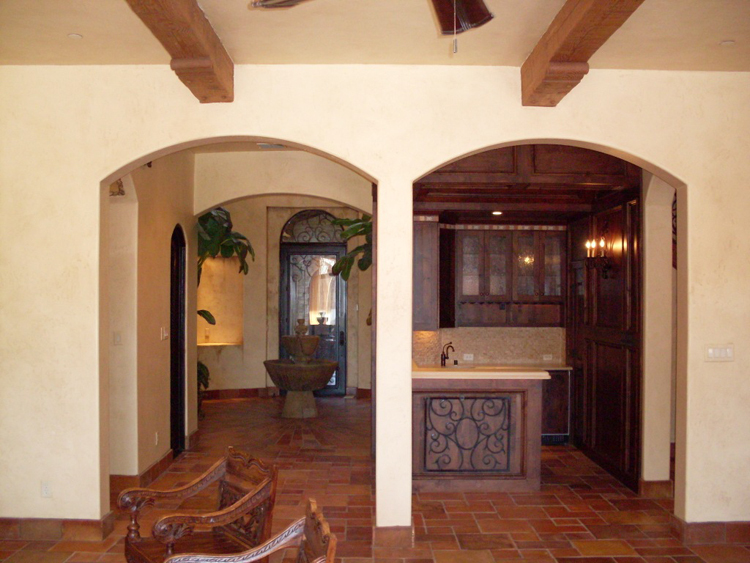 Soft archways, also known as eyebrows or segmented, are the most popular of the three, but if you're looking for that Mediterranean/Tuscan feel, then the half-circle arch intermixed with elliptical archways for larger openings would be the better choice. 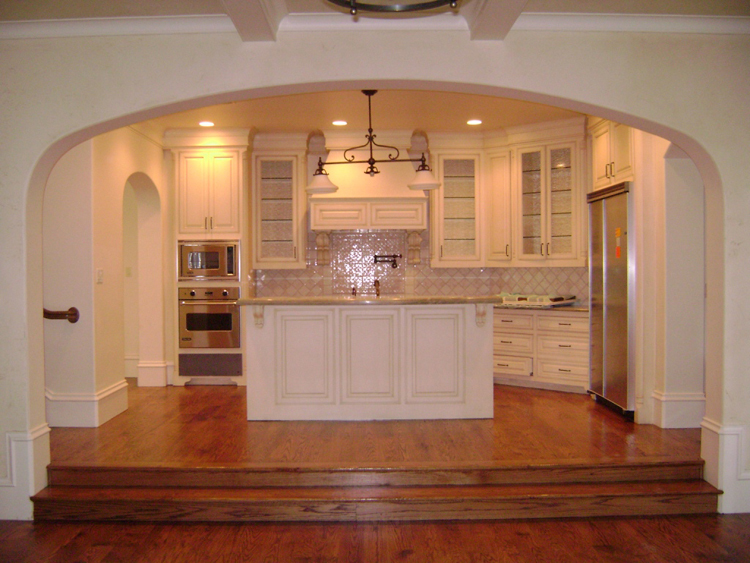 Once you've chosen your style, download our "How-to" measuring instructions. 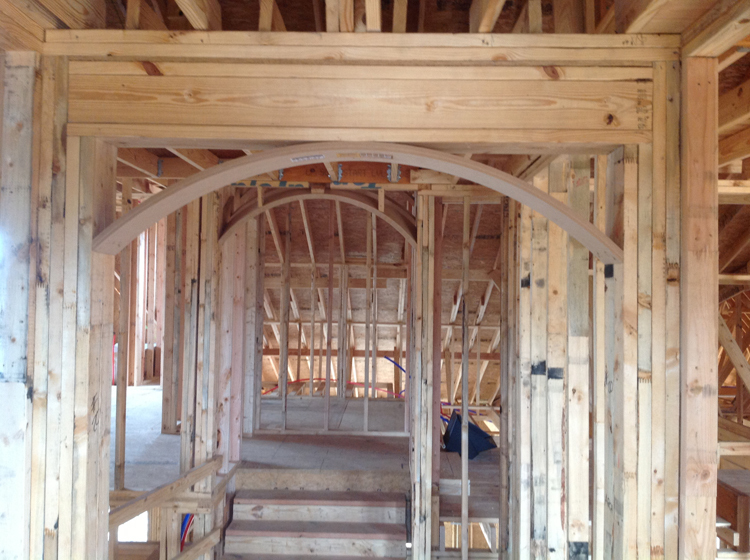 Just give us a few measurements and we'll make your custom archway on your terms and specs, all at a reasonable cost. 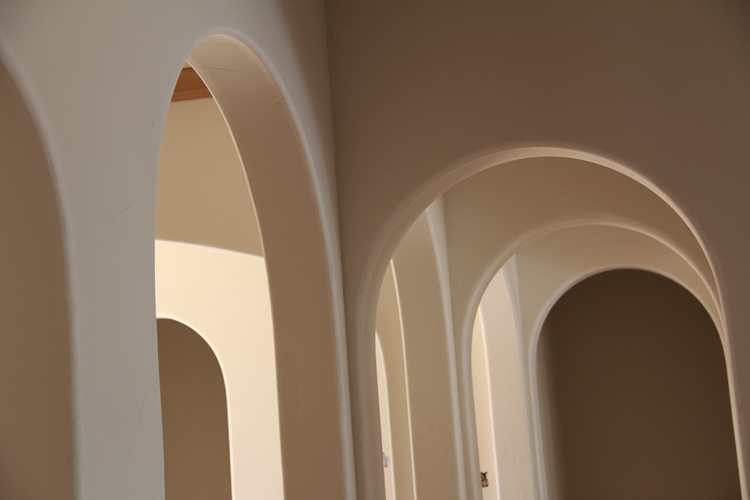 "We have done business with Archways & Ceilings Made Easy for nearly 4 years and have always been impressed by their excellent service and high quality products. 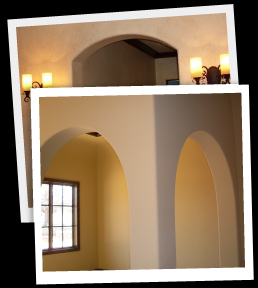 We are proud to recommend them to anyone who needs archways and ceilings." 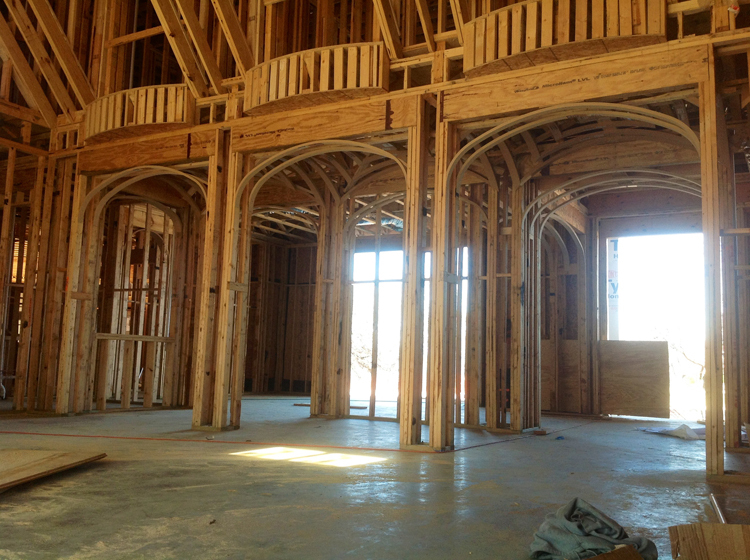 Archways: Click on an image to see a larger view of our products' "WOW" factor! 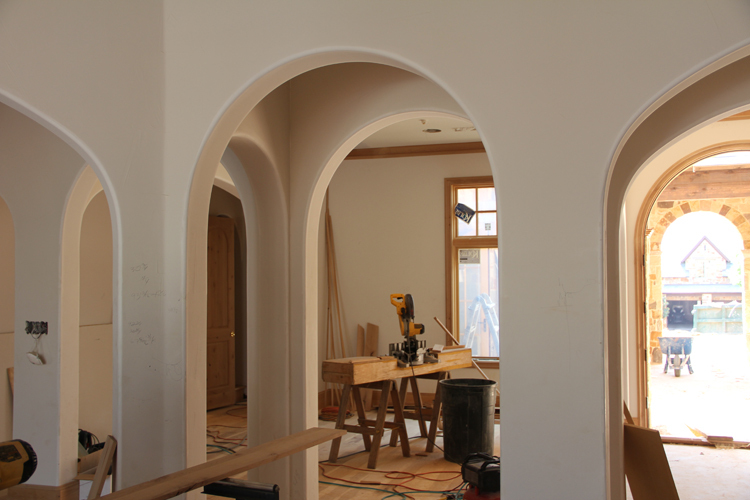 If you are questioning yourself about whether a certain archway will look good in a certain area, unsure which arch style you want (e.g. 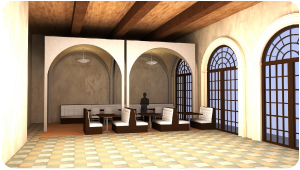 soft, half-circle or elliptical) or you're a bit indecisive and need a visual aid, then "Picture This!" is just what you're looking for.